If you’re on any form of social media, by now you should have noticed all of this talk about “Green Smoothies.” A lot of people drink them daily for the nutrients, but for me.. I’m on a different agenda. This past January, some of my family and friends took on our very own “Eat Clean” challenge. We cleansed by juicing for an entire week…for ALL MEALS! Then, we incorporated a vegetarian diet for seven days, which then evolved into a lean meat and leafy greens diet. Needless to say, the “Eat Clean” challenge was very effective. As a household, we shed a great amount of weight and inches! We would even find ourselves sitting in bed eating granola as a snack! Like, seriously… a lifestyle change was amongst us! Until… (cue dramatic music) one Sunday evening after church! We almost always go out to eat after church, and on this particular Sunday we went to Hops. If you have ever been to Hops, then you are familiar with those rolls they sit in front of your face before your meal comes. Yeah, it happened. I told myself that having just one wouldn’t hurt. I did have just one but of course this trickled over to me making excuses to have just one french fry and one piece of chocolate. I think you all know where I am headed with this. I now need to recharge and get back on track. Have you ever taken part in a diet challenge? Have you done a cleanse? Lost lots of weight? Share your experience and suggestions below! 1) GUURRLL you are already SUMMERTIME FINE! 2) Now I want some HOPS rolls! 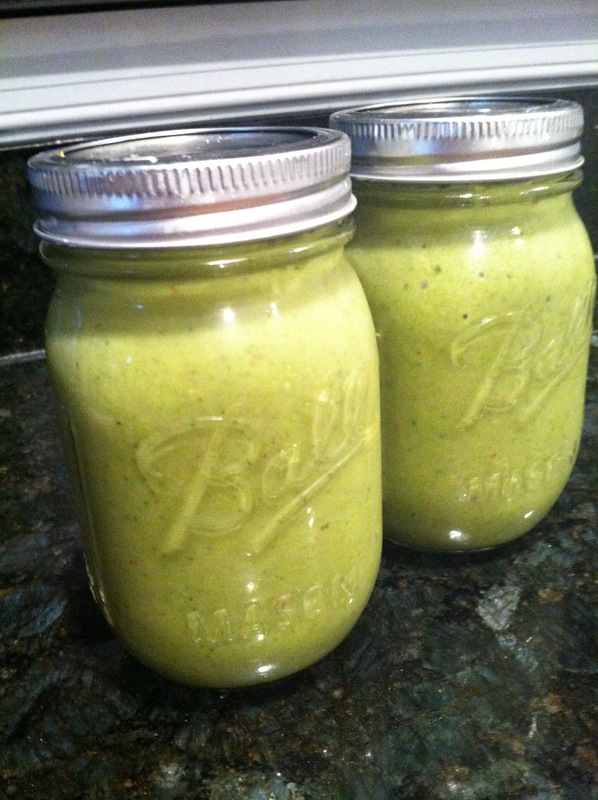 3) I’ve never juiced myself but your Green Smoothie looks tasty. Makes me wanna try and make one 🙂 You got this! An entire month ? Whoa ! I applaud you ! I Also participated in the cleansing that Kacey mentioned , and a week of juicing was enough for me ! Kacey can you do a post on how to get your little one to eat fruits lol this is a challenge for me! Jordynn eats veggies but fruits…that’s another story. Oh and with your smoothies do you use almond milk or anything?